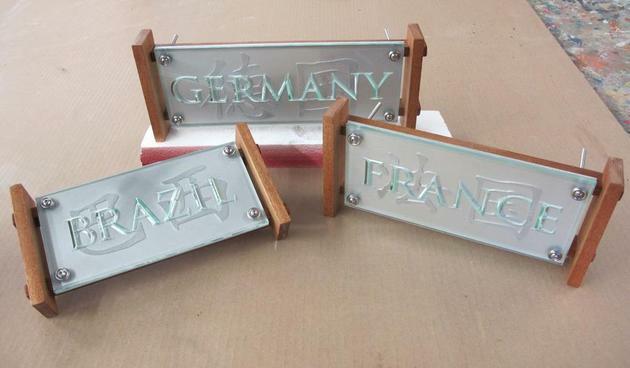 McNamara Signs has been creating apartment signs and condo signs for Seattle customers for over 20 years. 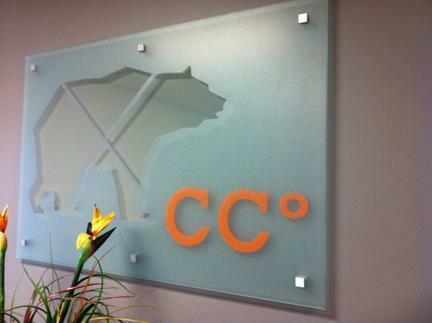 We offer high quality indoor signs at affordable prices with fast turn around. 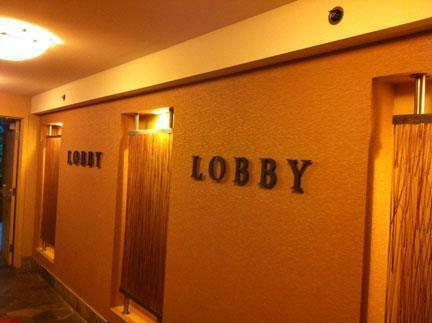 We specialize in creating unique indoor and exterior signage for your Seattle rental property, apartment complex or condo. Custom condo signage or apartment signage made to order. 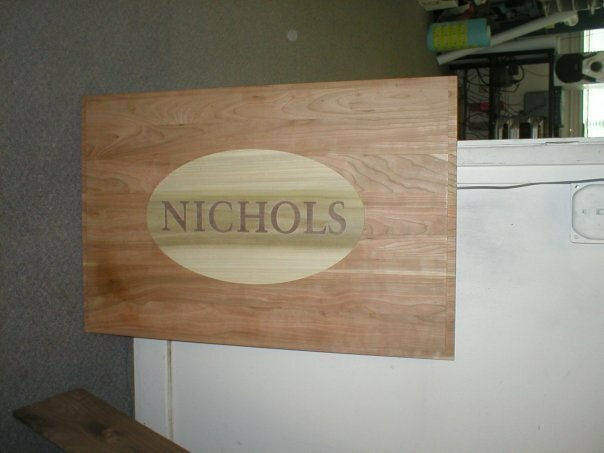 McNamara Signs can provide custom indoor and exterior apartment and rental property signs and condo signs for owners and businesses seeking to draw the attention of visitors and customers. Apartment signs or condo signs can reflect the personality of the building or community, extend the branding of the property management, and be a mark of distinction. The right signage can create a warm and inviting feeling, and create a sense of home. Attractive, custom signs can enhance the value of the rental property or condo complex.